Your search for the perfect apartment home has come to an end! Welcome to Hidden Cove Apartments where you can enjoy luxury, affordability and location. Hidden Cove is surrounded by all the possibilities you’ve dreamed of. 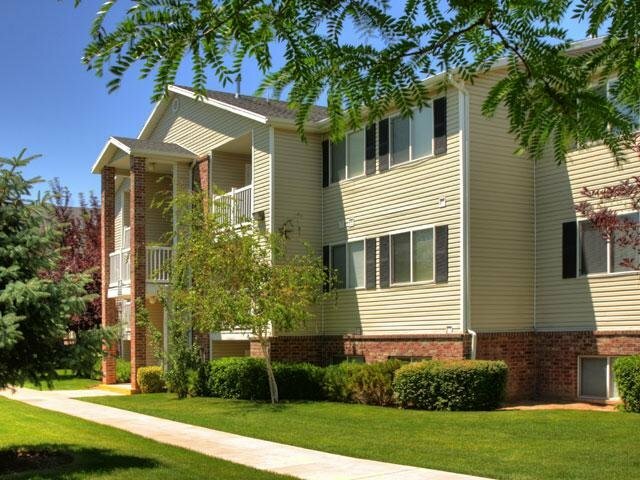 Conveniently located near freeways, shopping, dining and just minuets away from downtown Salt Lake City. 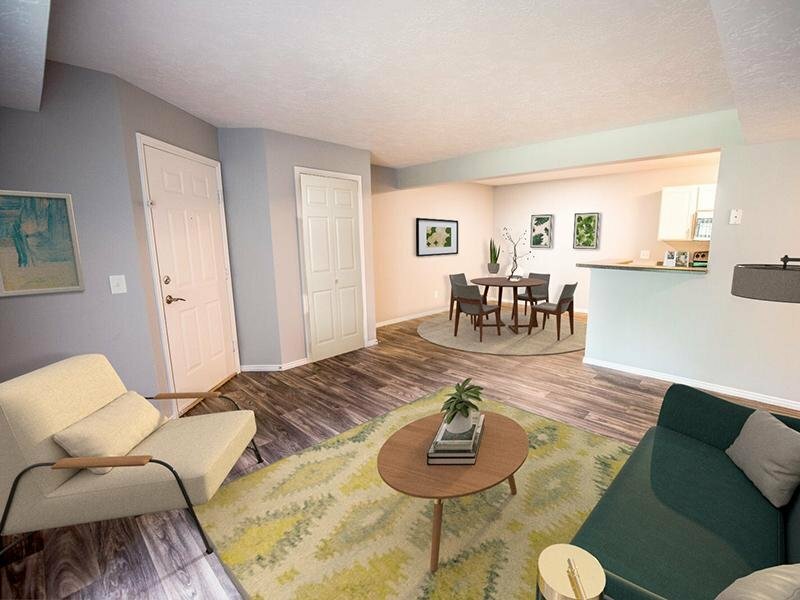 The one, two, and three bedroom apartment homes are thoughtfully designed with comfort and convenience in mind! 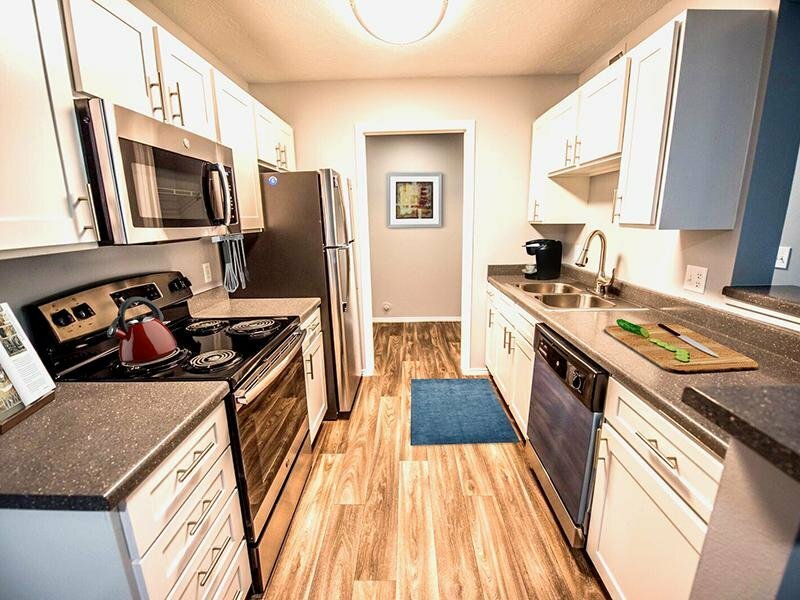 These beautiful apartment homes feature a wide array of stylishly efficient and stunningly appointed amenities; gourmet kitchens with full size refrigerators, dishwashers, and disposals, walk in kitchen pantries , central heating and air conditioning, full size washer and dryer hook-ups, private balcony/patio, spacious walk-in closets, and more! At Hidden Cove Apartments, you'll enjoy a comfortable life of luxury and relaxation. Our residents are offered full access to all our exquisite community amenities. From the lavish clubhouse to our soothing pool, you'll find easy living with endless comforts here at Hidden Cove Apartments. Some of our other amenities include our expansive health and wellness center, beautifully landscaped grounds with breathtaking views, peaceful walking paths, children’s playground, covered parking, guest parking and so much more! We pride ourselves on ensuring the best in apartment living! 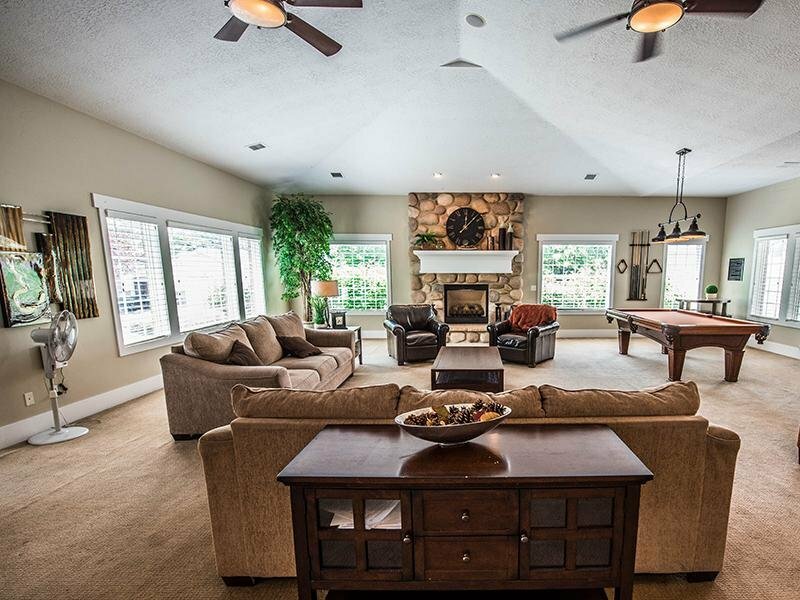 Tour our photo gallery and see why Hidden Cove Apartments is the perfect place to call home! Comfort, convenience and style are just a few of the features you'll find here at Hidden Cove. Choose from one of our spaciously designed floor plans that will suit any lifestyle. Experience a wide array of interior features that help make your everyday life easier. Come home to Hidden Cove Apartments and see why this is a perfect place to call home. With Weber State University, several movie theaters, entertainment venues including an interactive aquarium and a shopping mall within minutes, Hidden Cove Apartments brings convenience to your front door. 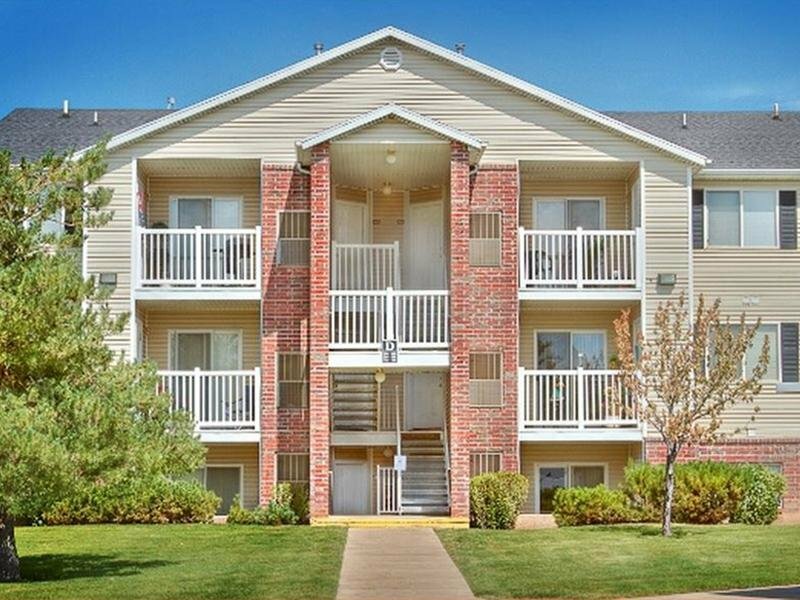 Call us today about scheduling a tour, or see our spacious floor plans for yourself! 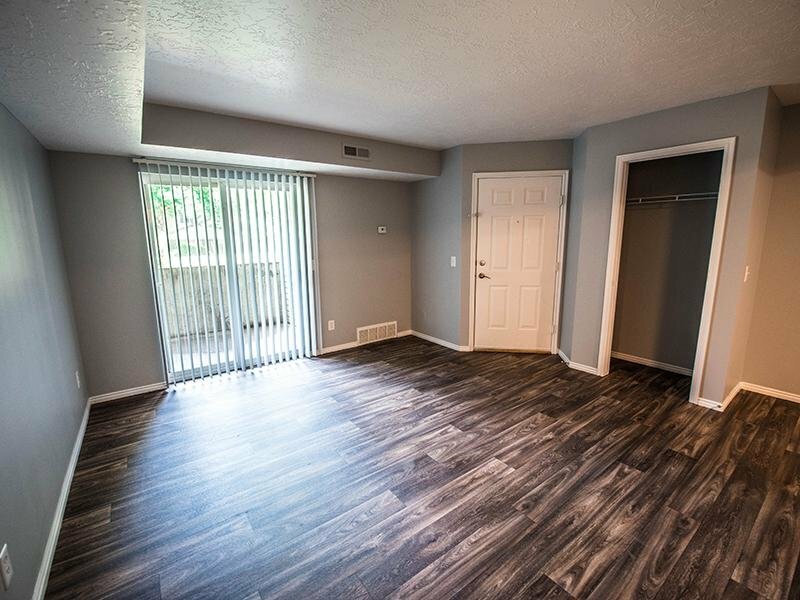 Take a photo tour through your new Layton apartment home, and then schedule a tour with us today! See for yourself better living at Hidden Cove Apartments. Hidden Cove's Layton location and luxurious community gives you the most out of your day with restaurants, parks, and shopping within minutes and golfing just moments away!